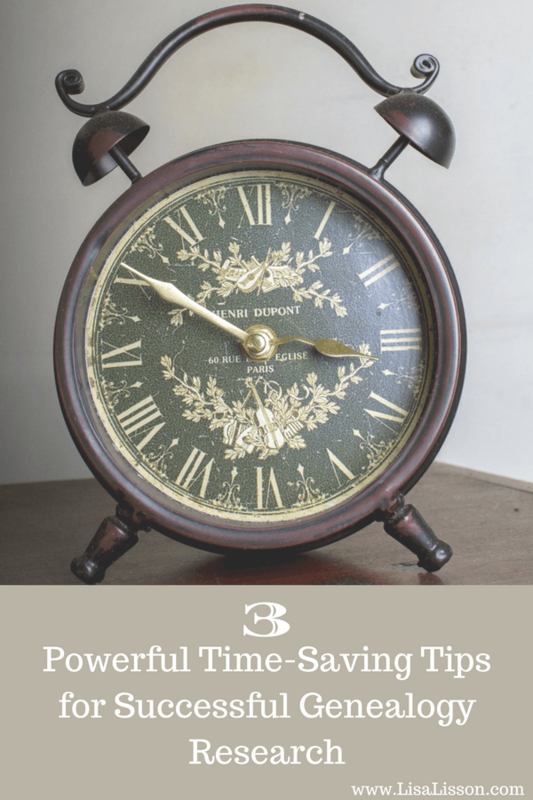 3 Powerful Time-Saving Tips for Successful Genealogy Research | Are You My Cousin? 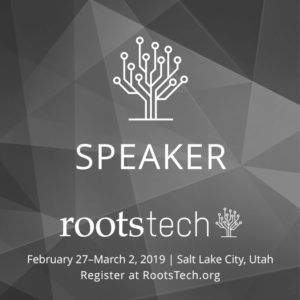 Genealogy research is time consuming. No one will dispute that. We fail to make the best use of our time while researching. Let’s take a closer look at how we can save time and be more productive researchers. 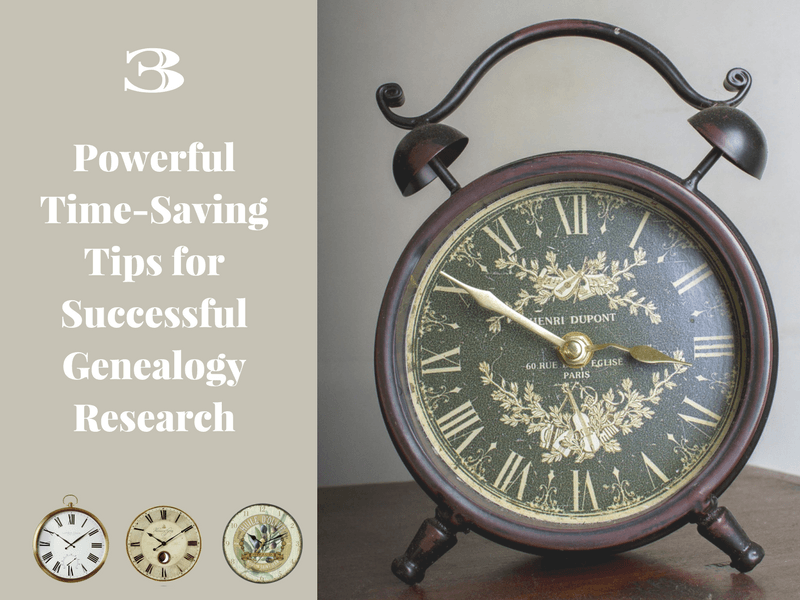 3 Powerful Time-Saving Tips for Successful Genealogy Research! You will not waste time checking the clock to see how much longer you have to research. You will be super focused because when that time goes off – You are Done! As a bonus – dinner won’t be late again (or does that just happen to me?). 2.Keep a running list of things to do in 15 minutes or less. 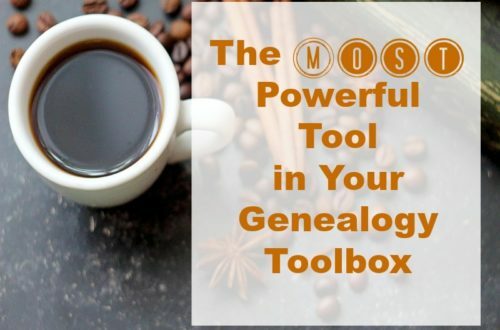 The first thing on your list should be to brainstorm your list of genealogy tasks requiring 15 minutes or less. Perform clean up tasks on your family tree. Re-check a database to see if new or updated records have been added. Here’s a handy task list for you to use! 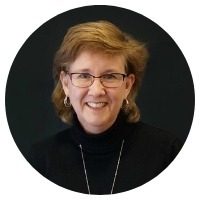 Tip: You may want to create other lists for different amounts of time such as tasks requiring 1 hour or tasks to do when you have a whole day of research. 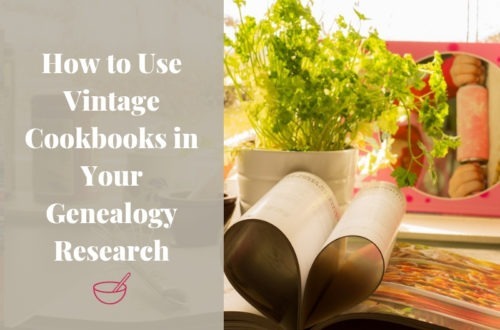 Next to having a research plan, having a workflow for you genealogy research will save you time and make you a more productive researcher. A workflow is nothing more than a habit or system you set up for how you will handle the information you gather as you research. 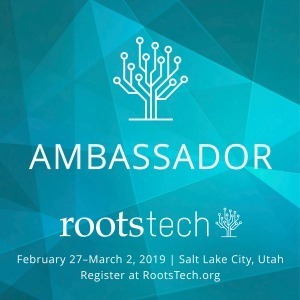 For example, you find your ancestor in a census record (or will or estate record…..).You update your ancestor in your family tree and attach the document to that person. You add the source citation. You might also download the document and place it in a digital folder. 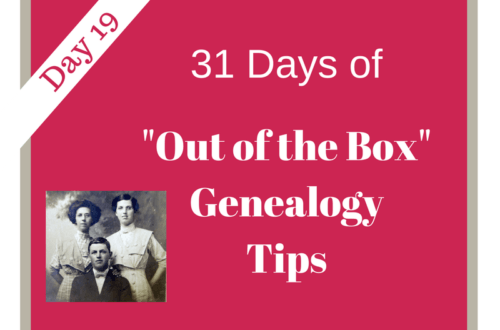 (Learn more about organizing family records.) That’s your workflow or system for handling new information. Tip: Write down your workflows or systems step by step. This will help you develop the habit and stay on task, too. Don’t worry about having the perfect workflow before you get started. You can always adjust your workflow if you need to in the future to find what works best for you.